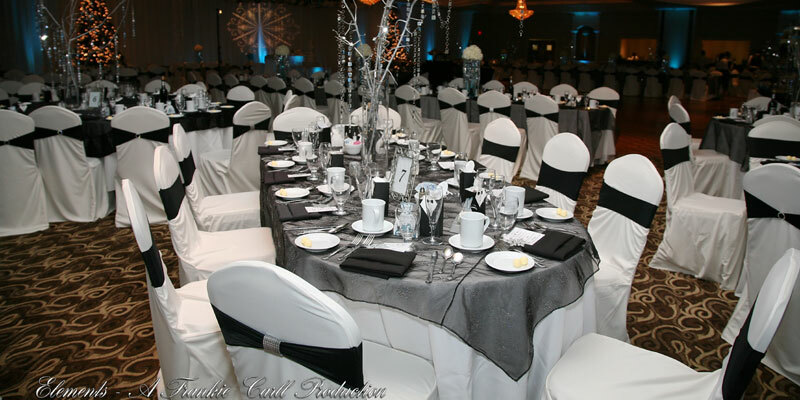 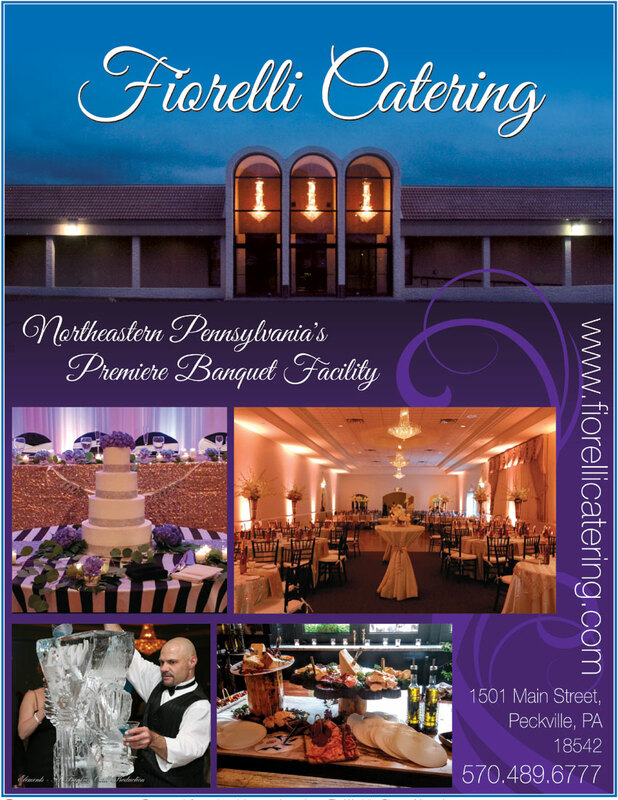 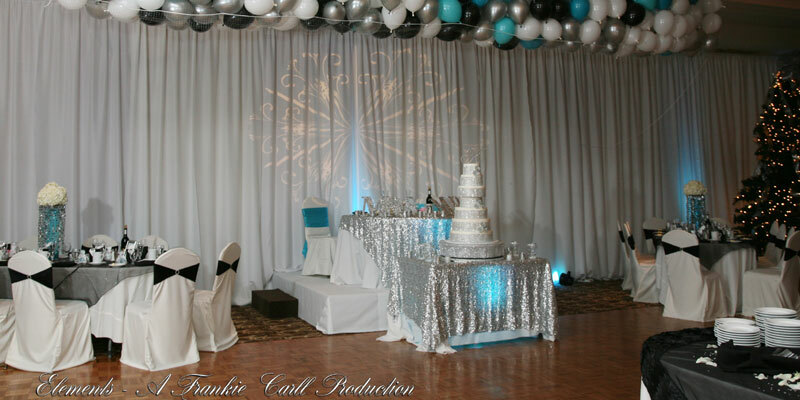 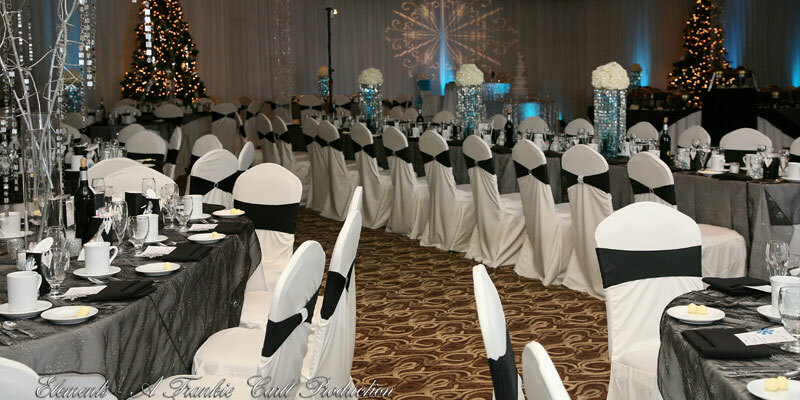 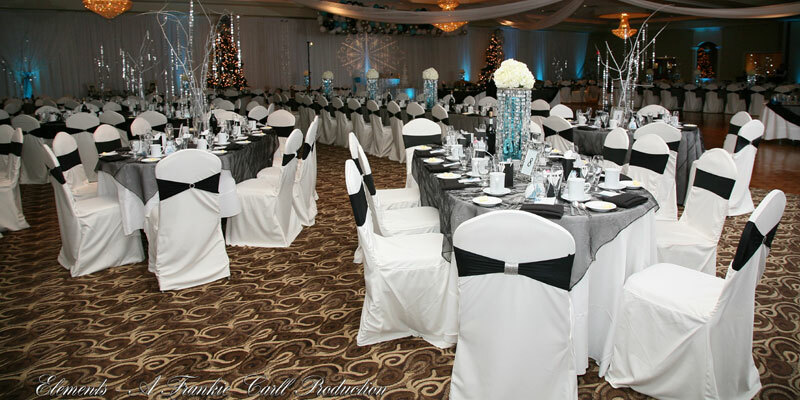 Fiorelli Banquet and Conference Center is one of the newest and most elegant facilities in the area for your special occasion. 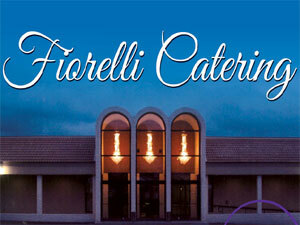 Fiorelli catering has established itself as a premier destination for superb cuisine, service and ambiance. 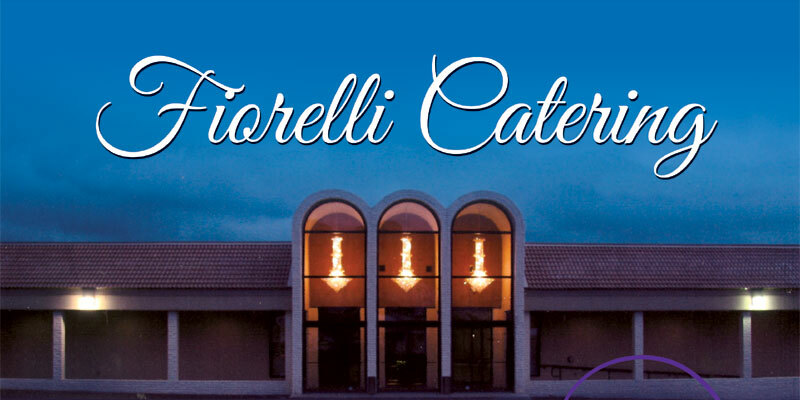 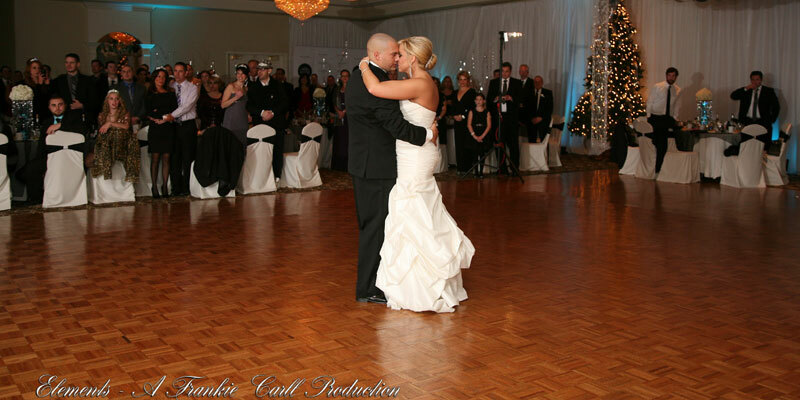 We at Fiorellis assure you that you will forever remember your special day.